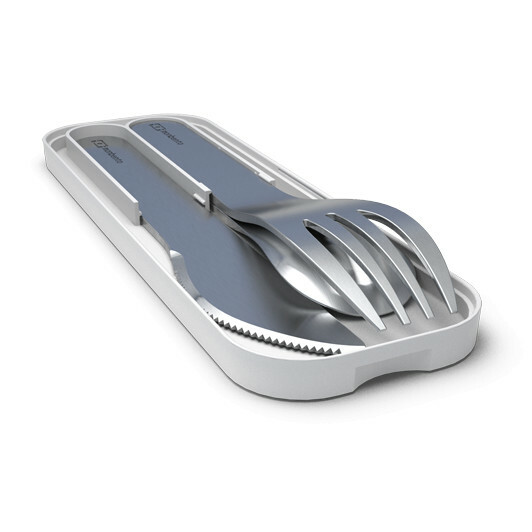 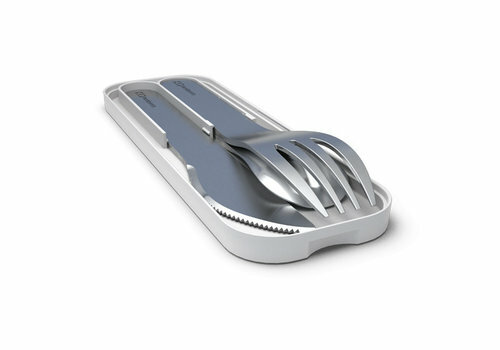 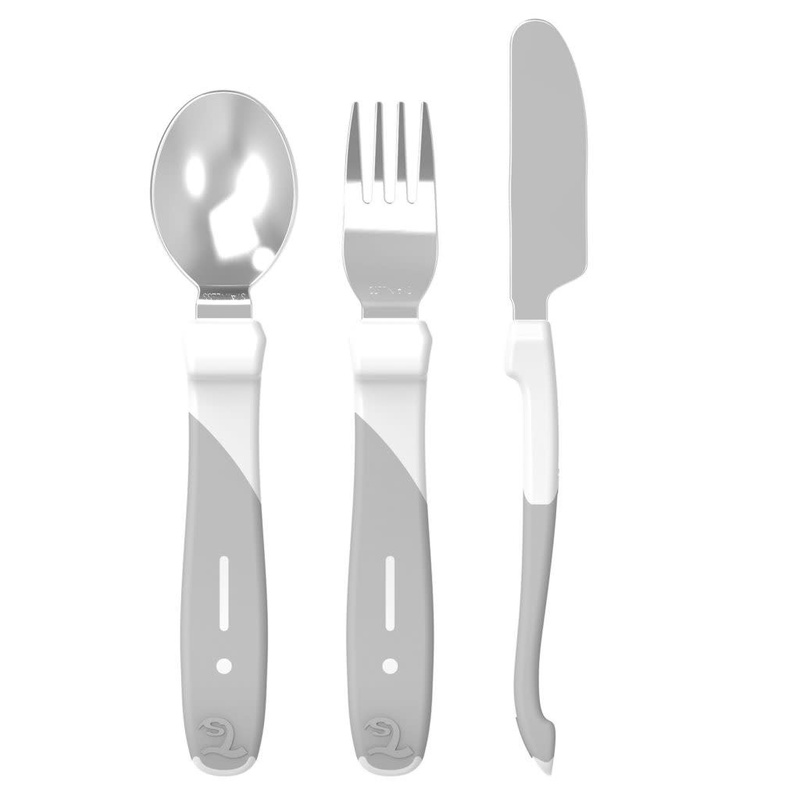 The Twistshake cutlery is made of stainless steel. 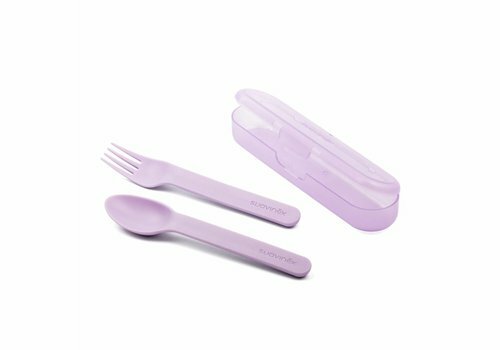 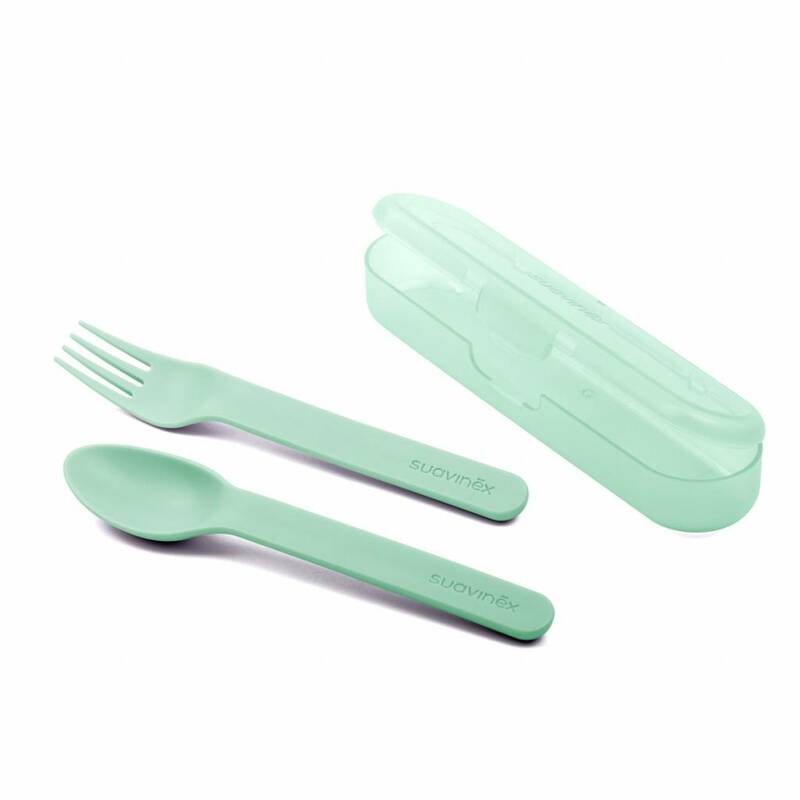 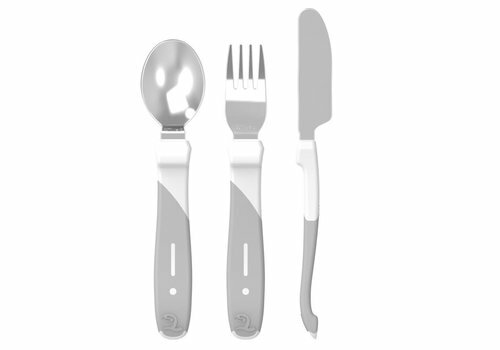 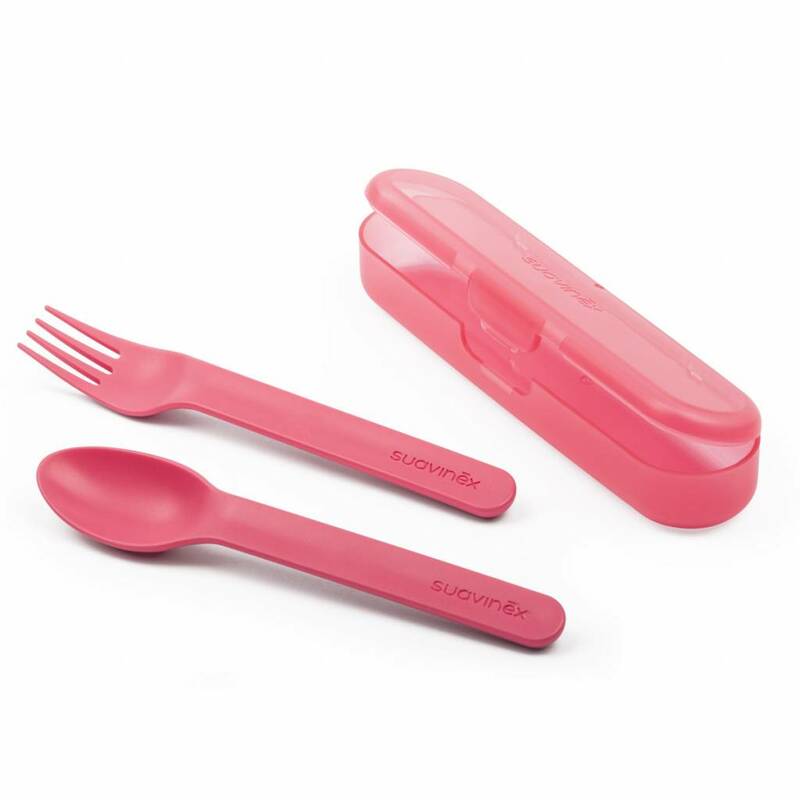 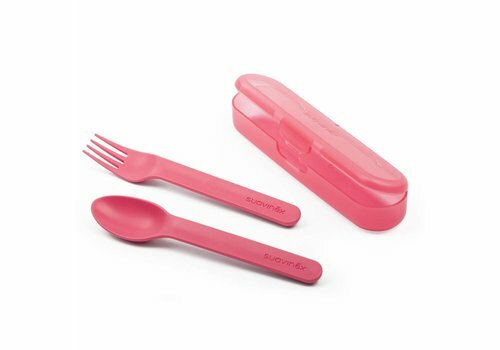 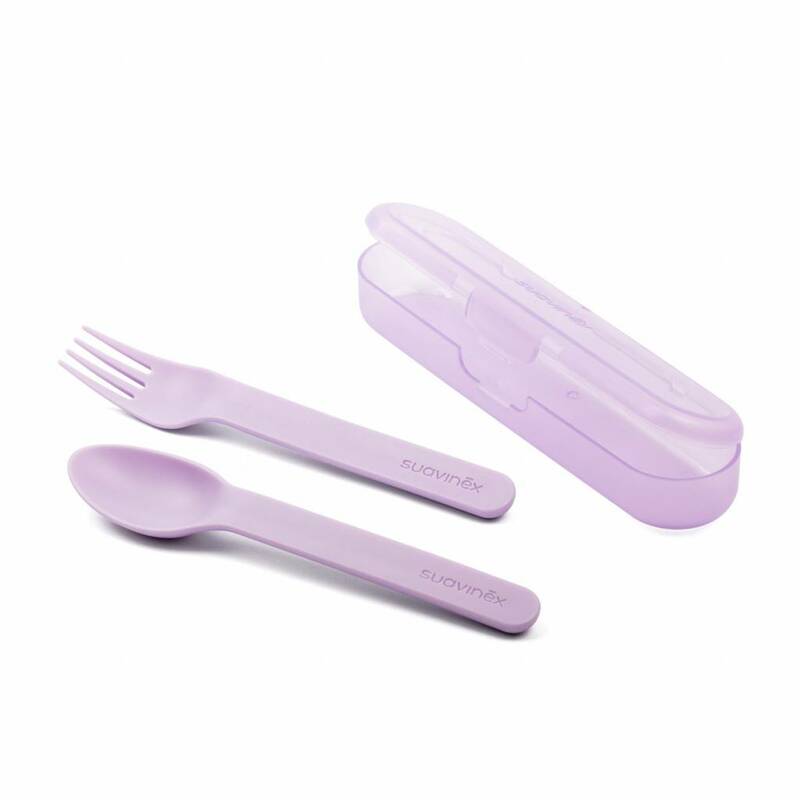 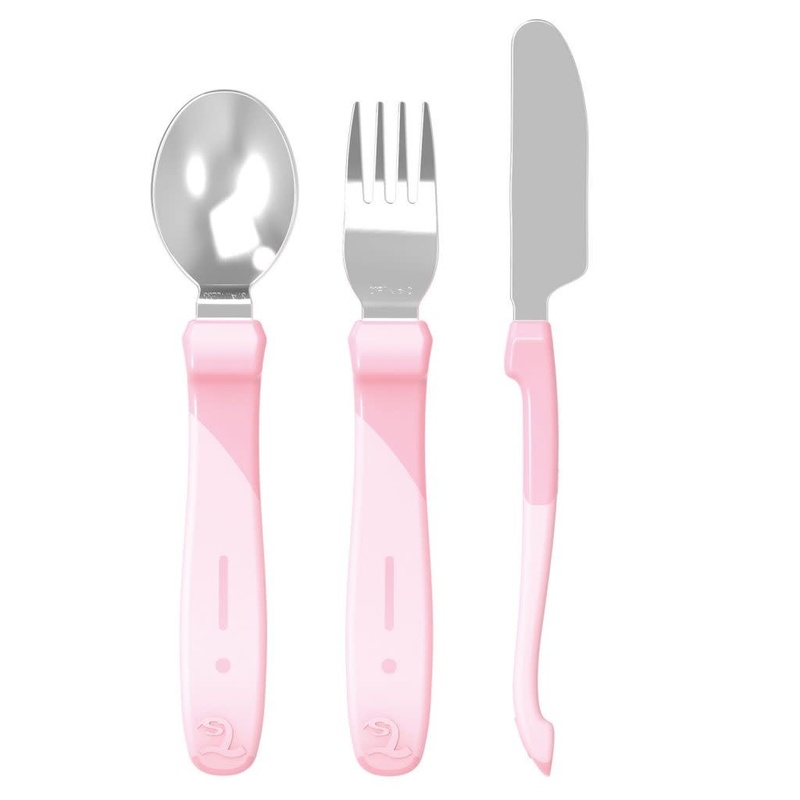 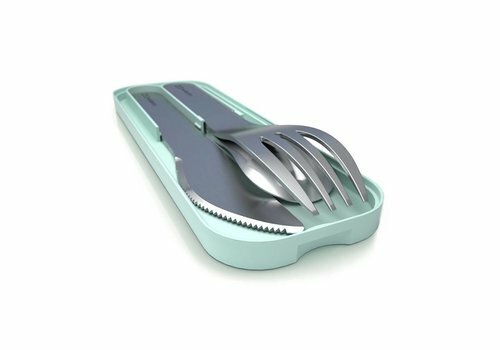 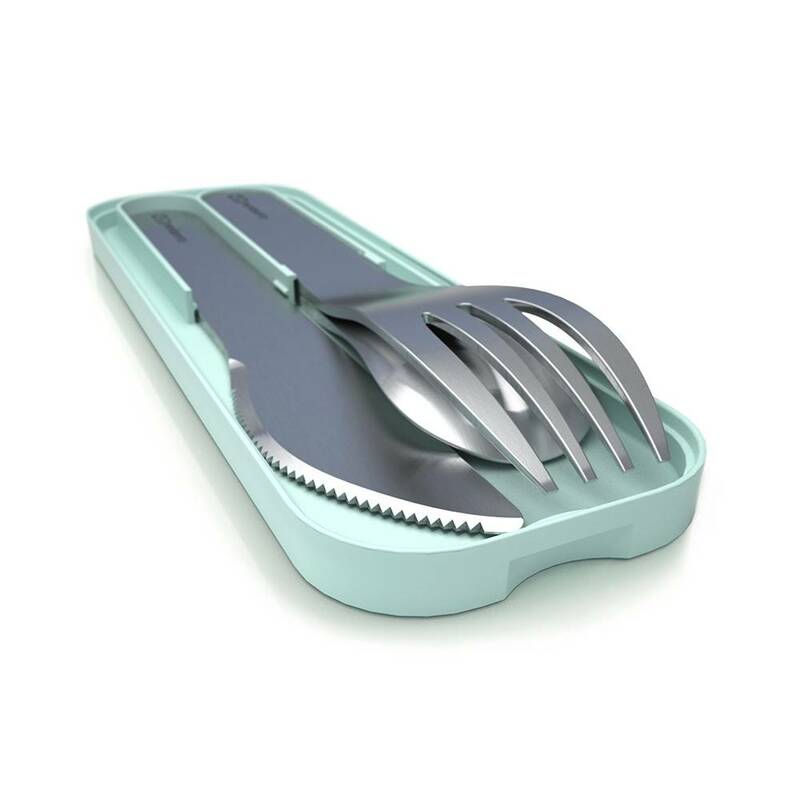 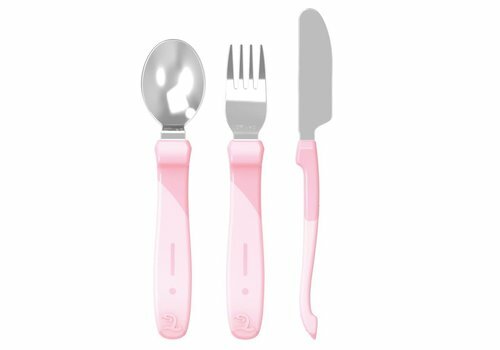 This cutlery set contains a spoon, fork and knife. 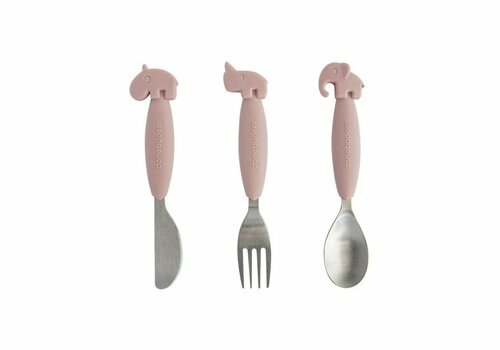 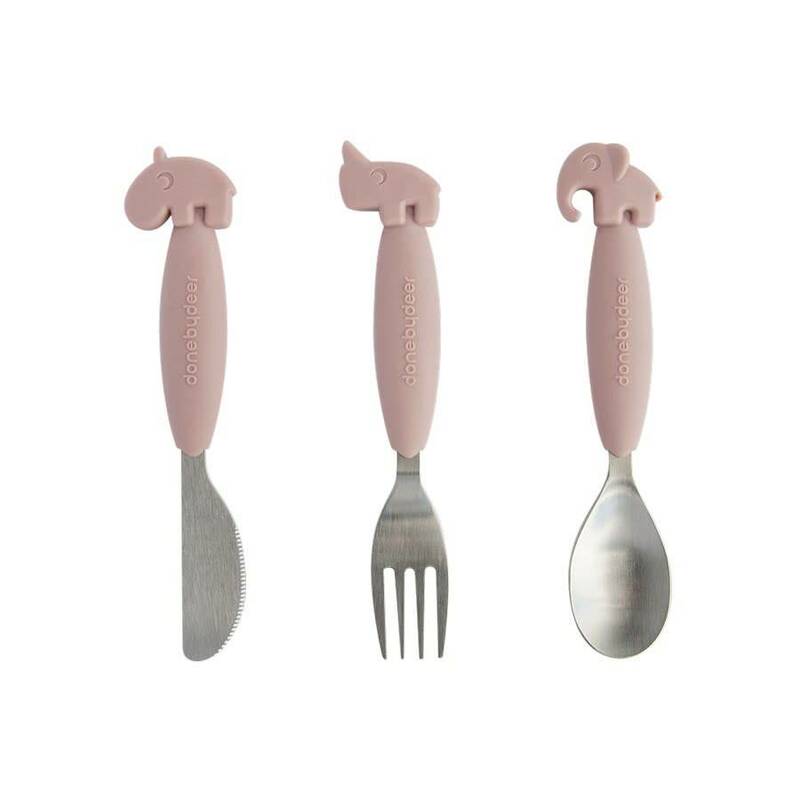 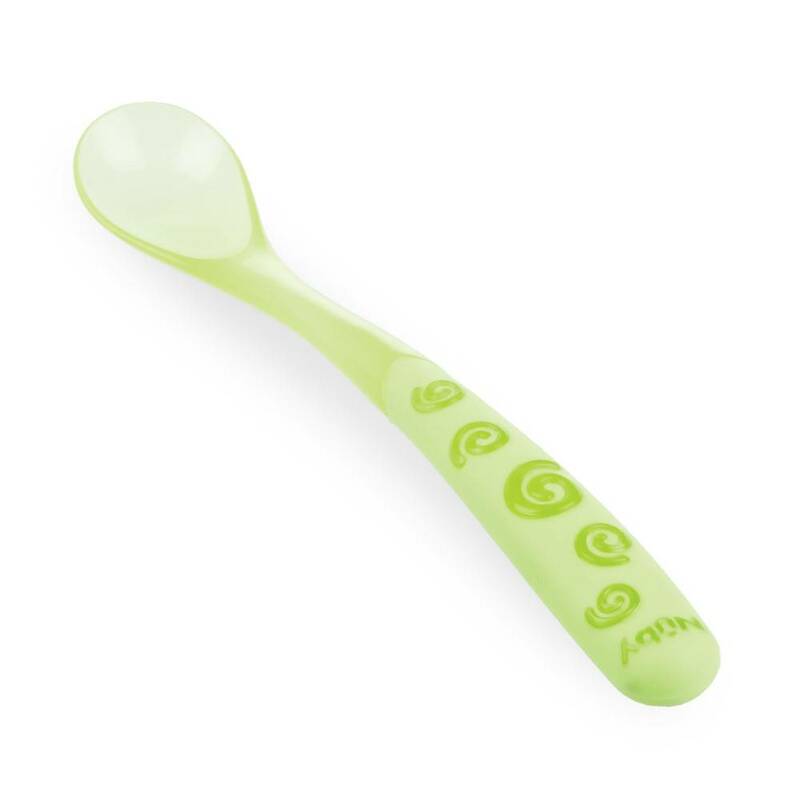 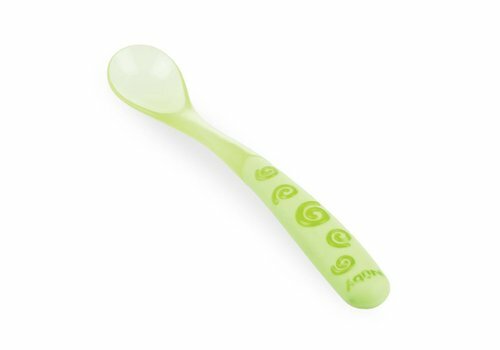 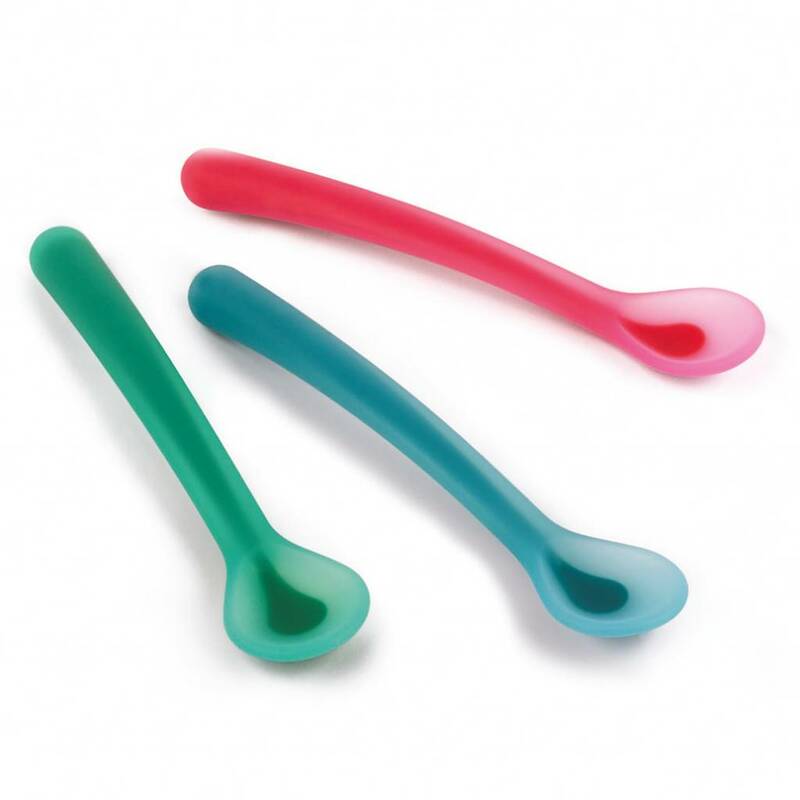 Perfect to teach your child to eat with cutlery!